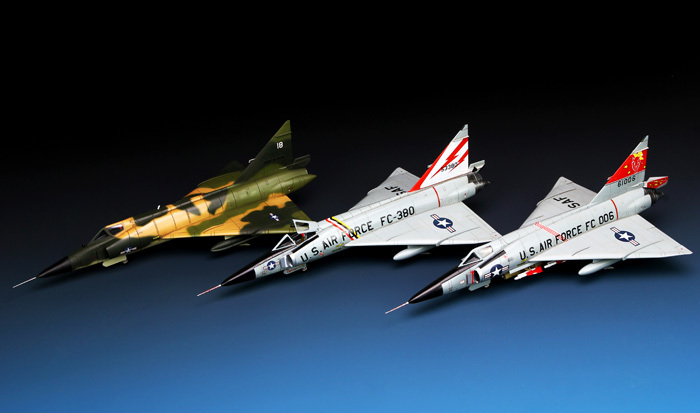 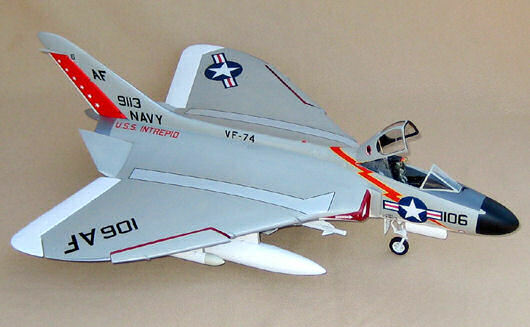 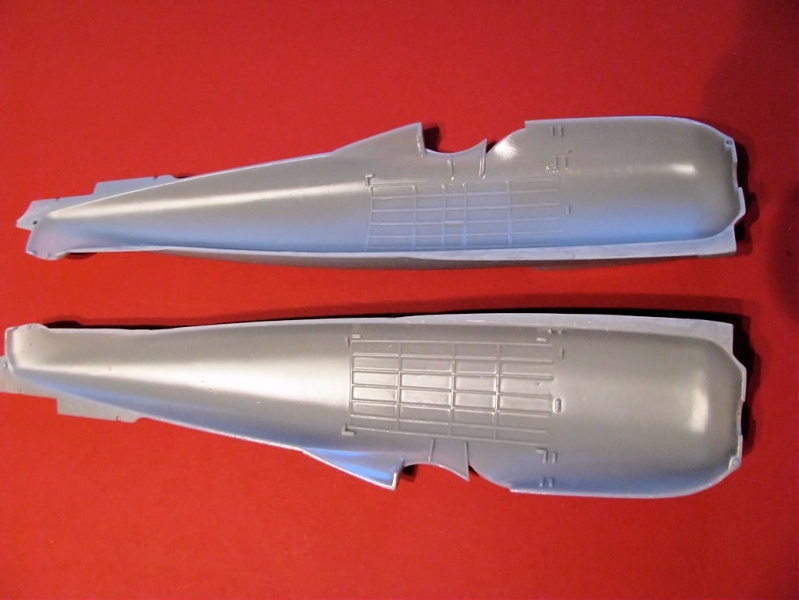 Fisher Model & Pattern from the USA have shown off more pictures of their resin 1/32 F4D-1 Skyray – one of the earlier fighters the at served with the US Navy, then the Marines in the fifties and early sixties. 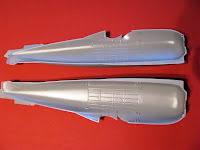 This early interceptor was a record breaker and well regarded interceptor until more capable ( but not anymore beautiful) fighters of the sixties took it's crown. 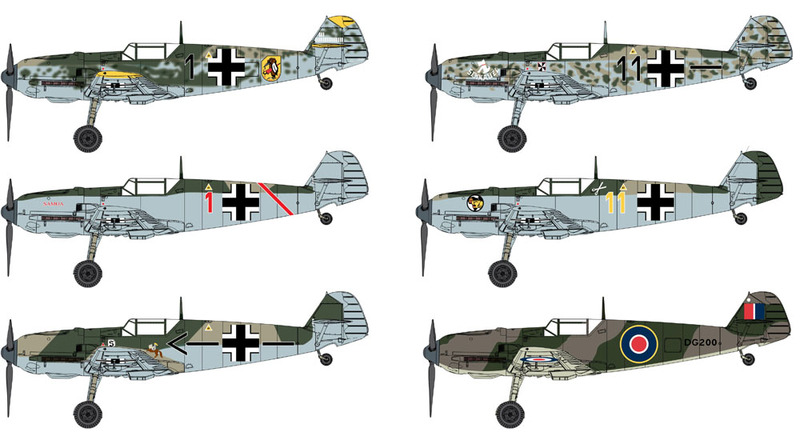 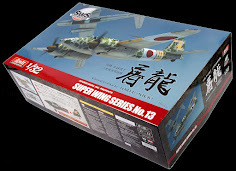 Now we have pictures of the completed kit - due in the next month or so this is looking like a stunning kit to add to your stash - or your diplay shelf if you actually like to build models! 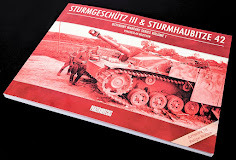 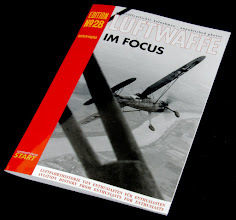 Squadron/Signal Publications has sent us their latest book to read and show off to you – from the excellent and detail packed “Walk Around” series that modellers seem to love this book’s subject is on a very popular Luftwaffe aircraft – the He-111. 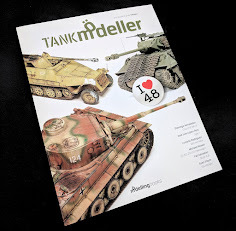 We will take you through what we like and maybe didn’t like in our review. 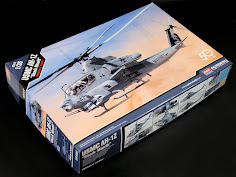 The third part of this build from Eth and we get past the bare bones onto the main job of painting the kit and the true sleek lines of this aircraft are coming out - check out this part of the kit to see what he has been up to with it..
Panda Hobby – the guys who brought us the excellent MRAP armoured vehicle in 35th late last year have shown us the completed fit of the detailed kit of the Russian AFV the 2S6M – the "Тунгуска” or Tunguska in English – it has the NATO name of the SA-19 "Grison"
I will be getting lovely kit of the He 219 in the post soon, but gee I need a good – all-in –one reference for it. 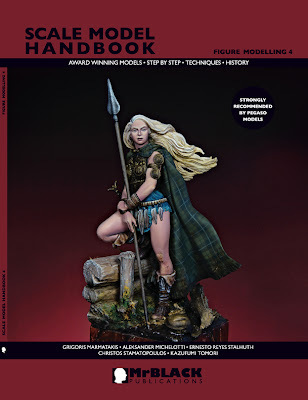 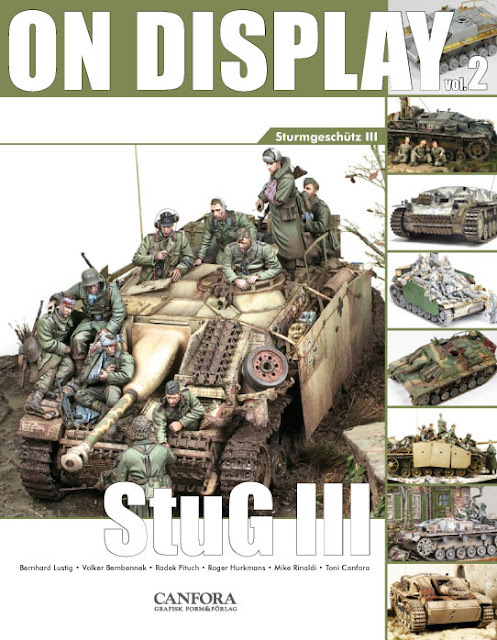 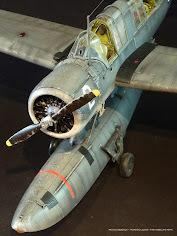 There are a few books around on the subject but I want – like many modellers – a lot of detail. 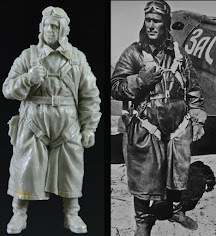 This new and very well timed title from Valiant Wings Publishing hopes to fill the void and give us an all in one which leaves us full instead of wanting more – let’s look to see if it fulfils us…..
Verlinden has been listening to our pleas it seems - For a long time the larger scale aircraft guys have been looking for some airfield accessories in 1/32 scale, and now modern day and WWI stuff is popping up in their product list. We have a look and build one of the latest and undoubtedly one of the most popular add-ons just released by V.P. Mr.Black Productions has released some excellent books on figure modelling that have harnessed some of the most talented modellers in the world doing what they do best – documenting the making of some amazing award winning figures - "Scale Model Handbook 4, Figure Modelling 4" features the painting skills of some of the best – I’ll hand over to Stelios from Mr.Black to tell you more..
From the Czech republic come many things of beauty, supermodels, Beer, lovely scenery and Cesky Krumlov – now Eduard from the Czech Republic bring us their improvement sets for the B-25 Mitchel in 1/32 scale – we have five sets here for you to look at in our “Mega” review. 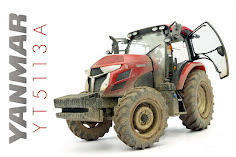 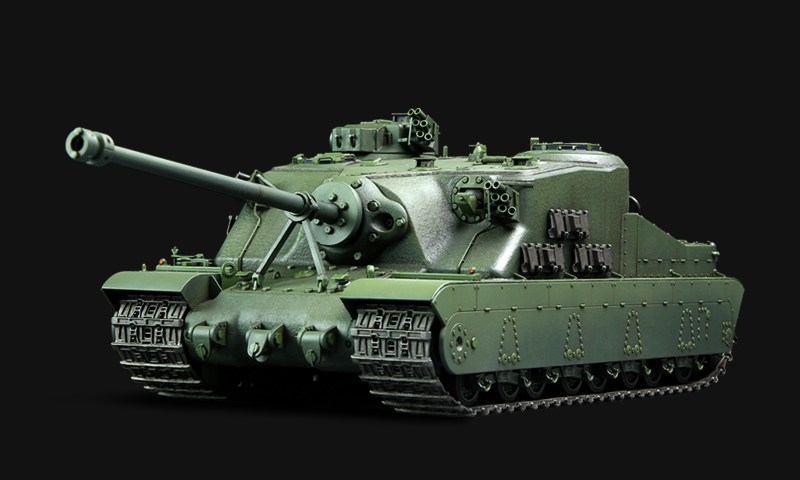 From model makers MENG, we have the biggest tortoise you have ever seen, read on in our extensive preview with shots of the kit put together to see what we are so excited about.. 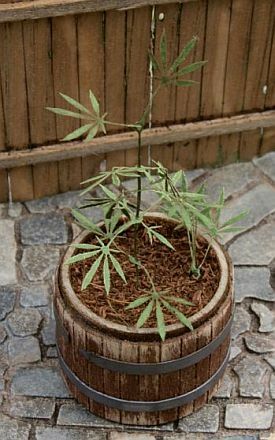 Reality in scale turns to pot! 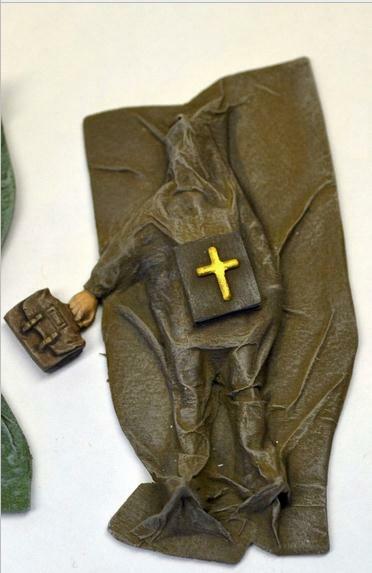 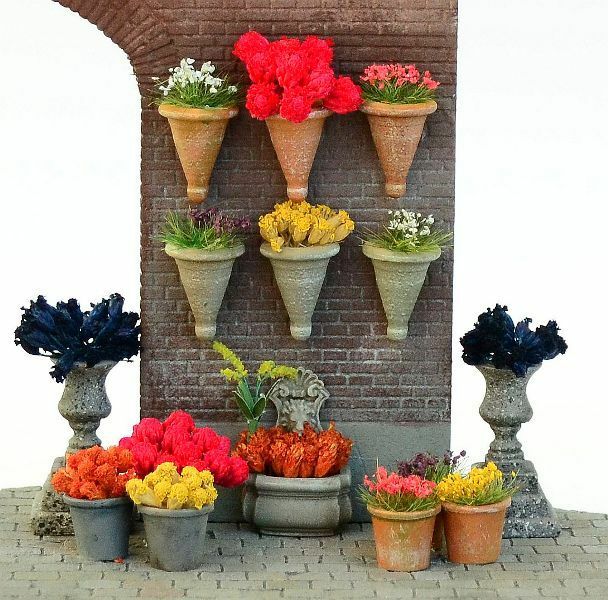 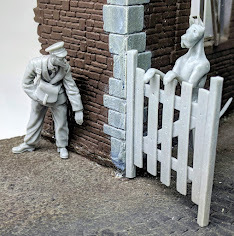 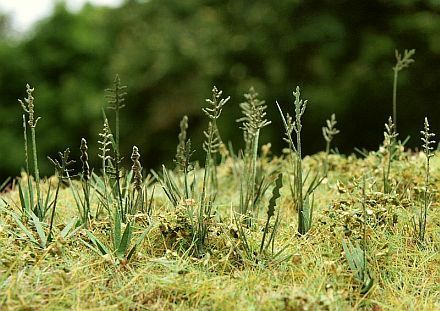 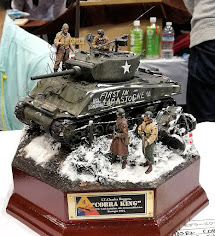 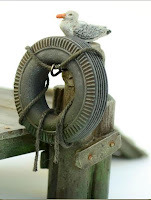 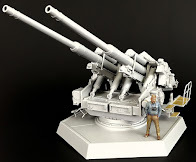 Reality in Scale has sent us the new info and links of their September diorama accessories – there are some really interesting – some would say downright odd – but I think the word would be unique items added to their catalogue this month – click on in our preview to see…. 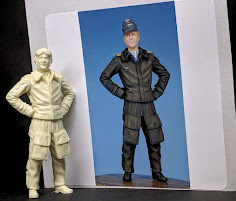 Alpine Miniatures has sent us their latest figure combo of two individuals that make a small set – the 1/35th German Motorcyclist Set look a great match for your new sidecar diorama – but do the set match up to the others with the high standard we are used to from Alpine ? Let’s examine what comes in the box and build the figures to show you what we think of them. 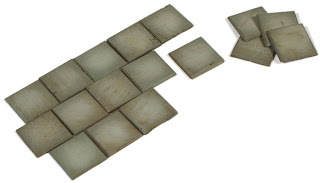 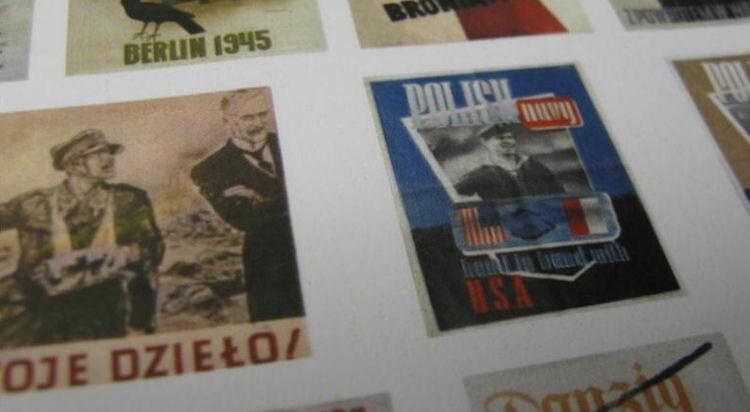 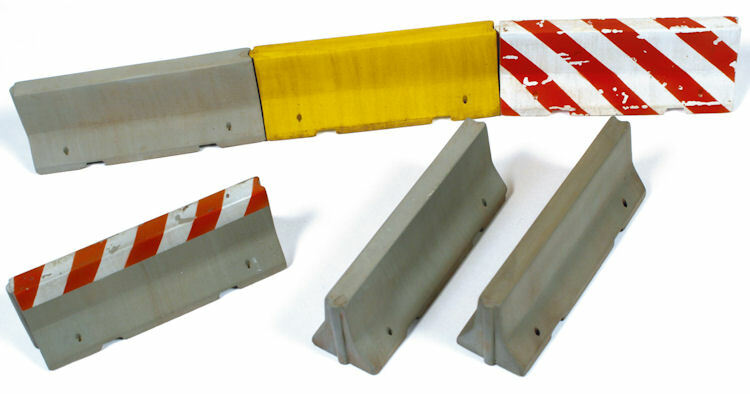 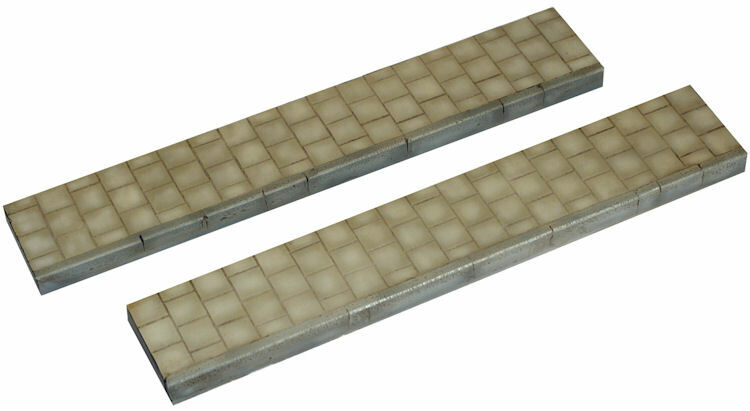 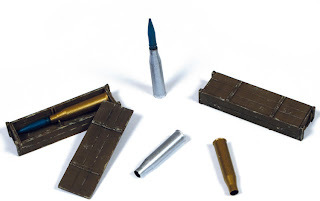 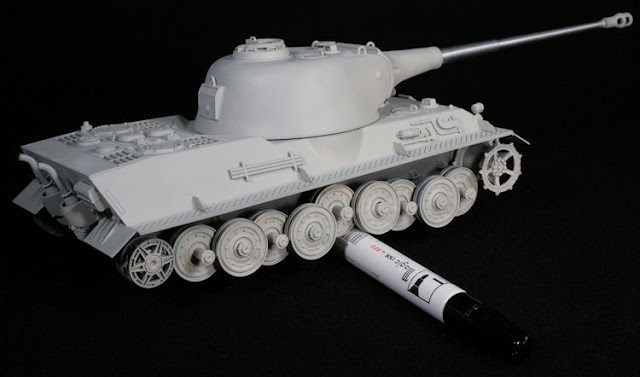 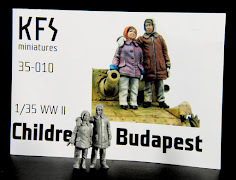 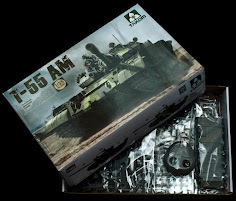 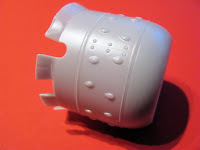 Add On Parts do just like their name says – supply great additions to what you may already have to enhance your diorama. 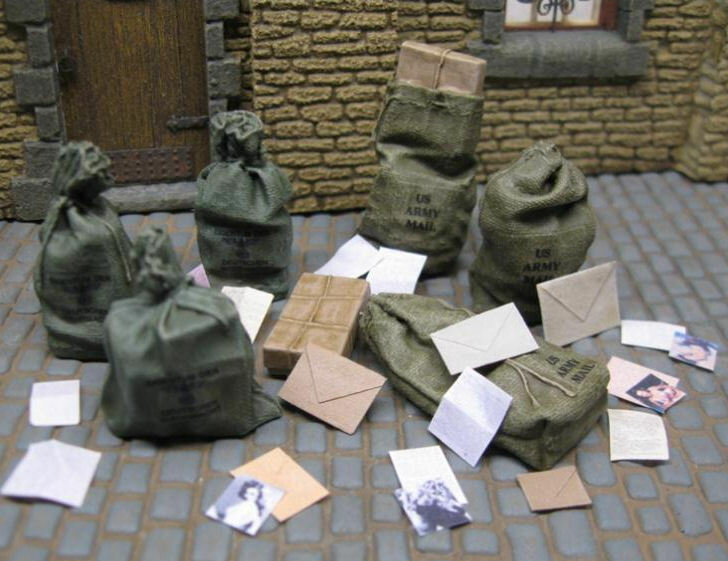 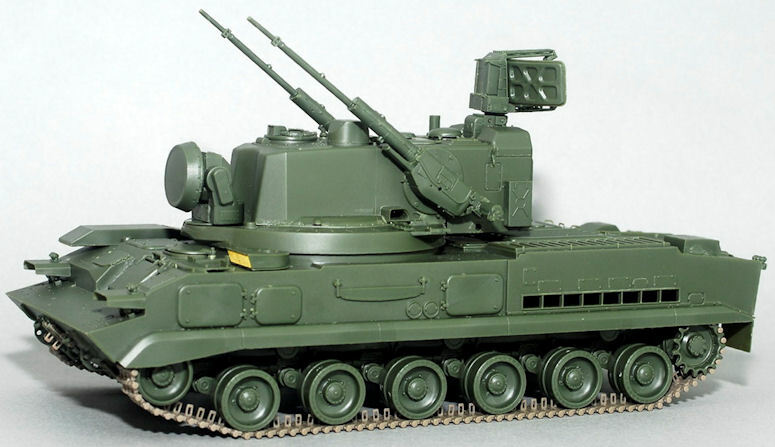 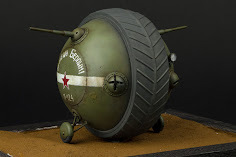 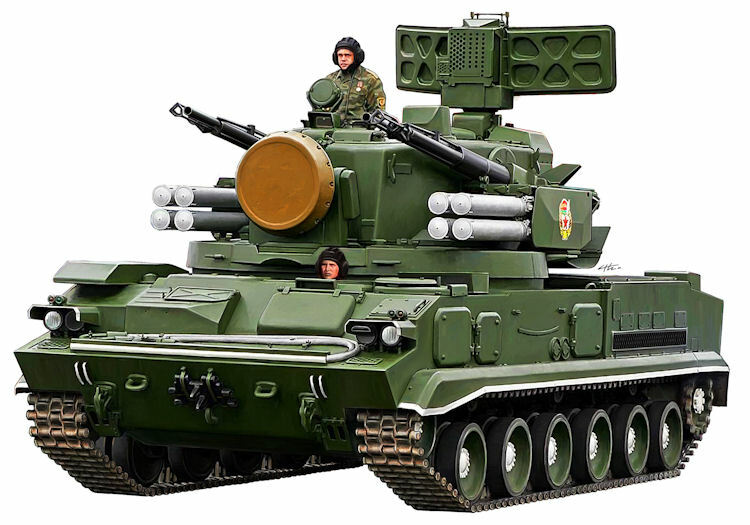 This month’s releases see a wide range of diorama accessories in 35th scale from Ammo for your Russian tank to some tiles for your curb – we will give you a short preview of what is on offer this month.. 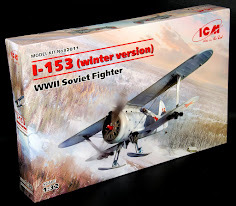 The guys at Silver Wings from Poland have given us the "go" on the news that their latest kit of the Italian CR.42 "Falco" (Rock Me Amadeus fame i think?) 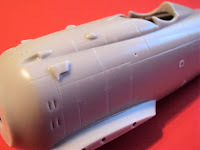 is on sale - we have some more images of the resin to add to the previous images we have seen with colour markings and details..